Studia Universitatis Moldaviae. 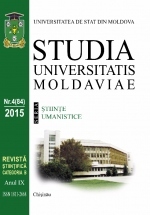 Human Sciences (in Romanian: Studia Universitatis Moldaviae. 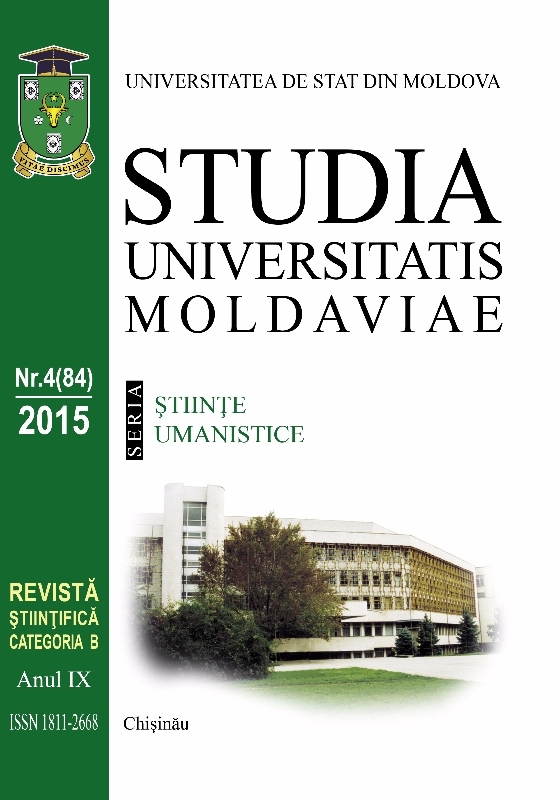 Stiinte umanistice) is an academic, open access and double blind peer reviewed journal founded in 2007 at Moldova State University (Republic of Moldova). 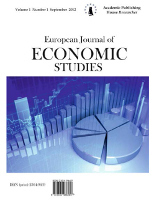 The journal is published in two volumes per year. 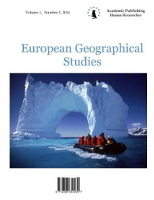 The papers published cover various domains of History, Philosophy and Philology along with book reviews and anniversary announcements. 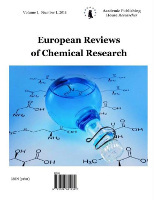 The published papers cover various research fields along with book reviews and anniversary announcements. The submitted papers should correspond to the journal topics. 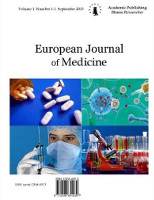 The paper should be presented in an explicit manner in accordance with the topic of research and up-to-date scientific methodology. 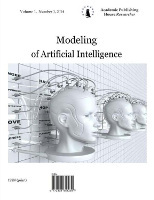 The paper should be based on adequate research strategies and relevant references. 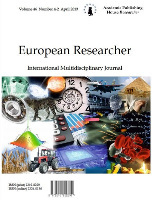 The submitted paper should contribute to the development of the research field, and can be written in Romanian, English or French. 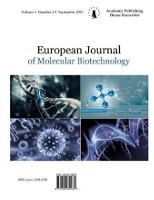 This is an open access journal, which means that all content is freely available without charge to the user or his/her institution. 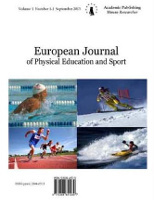 Users are allowed to read, download, copy, distribute, print, search or link to the full texts of the articles in this journal without asking prior permission from the publisher or the author. This is in accordance with the BOAI definition of the open access.